Say what you want about remastered games, they are helping older games make a comeback for the new generation. 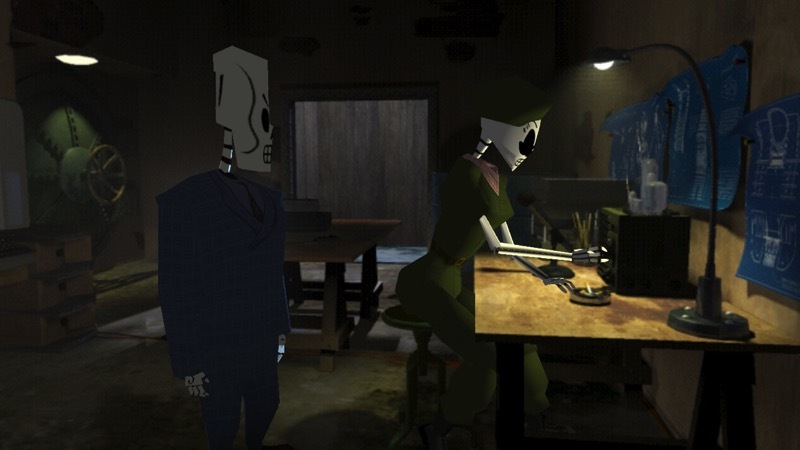 Many of you missed out on playing Grim Fandango back when it was originally released, but you can pick it up for a rather reasonable price with a shiny new coat of paint. But is it really worthwhile? Here’s what other people thought. The comedic beats Grim Fandango hits in the opening cinematic alone are delightful. Reminds you how rare “funny” is in games. 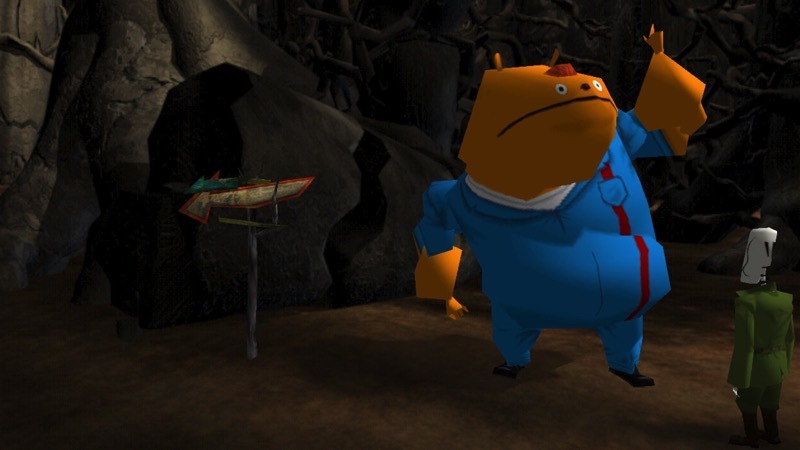 Some adventure game puzzle logic and Glottis’ chunky orange polygons aside, it doesn’t feel dated. It’s well-written, rich, heartfelt, funny, and I’m glad as heck it’s readily available for everyone to play. 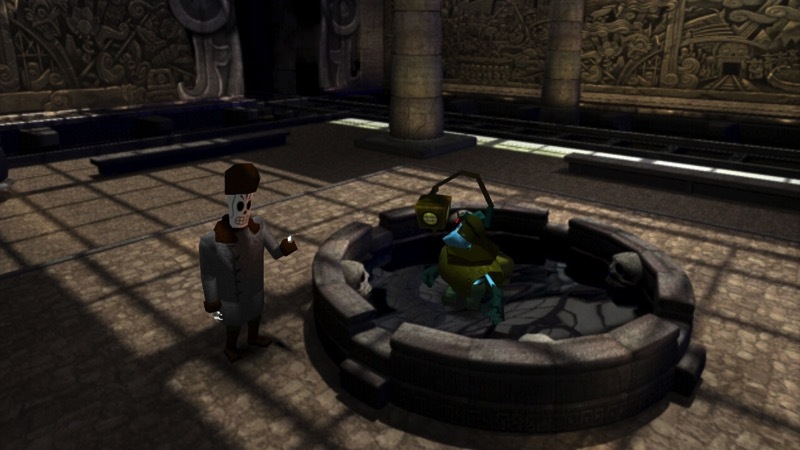 With a fantastic story (and some awkward controls and puzzles), Grim Fandango Remastered is still the same great game you remember from 1998. Those bugs, though? Those are all new. 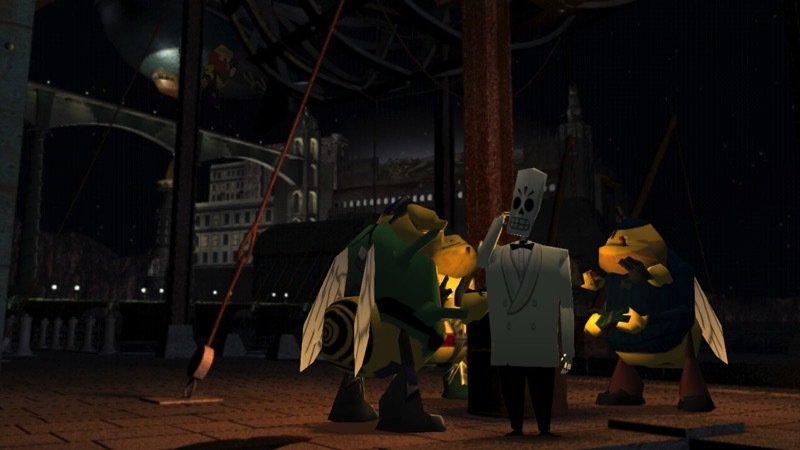 The passage of time has done little to diminish Grim Fandango’s reputation as one of the finest adventure games ever made, and the fact that so little needed to be done to modernize it only reinforces its place as a classic of the genre. While it may seem punishing at times to modern gamers, remember that failure is impossible. 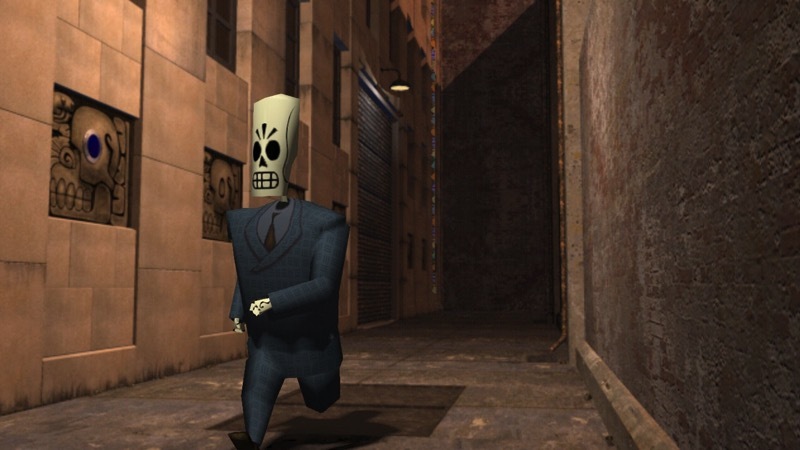 I wish this new version had incorporated a hint system to make it more accessible to the new generation, but whether you’ve never played Grim Fandango before or you replay it every year and just want to dive into Remastered for the insightful developer commentary track, this is a reverent re-release whose few bygone era warts are minimized by its timeless story. Those are some mighty high scores. Our review will be going up tomorrow to coincide with the local launch. In the meantime, here’s a launch trailer to keep you occupied and remind (or inform) you why this game is worth having in remastered form.